Mushroom Group are saddened to announce their decision to discontinue Future Music Festival. 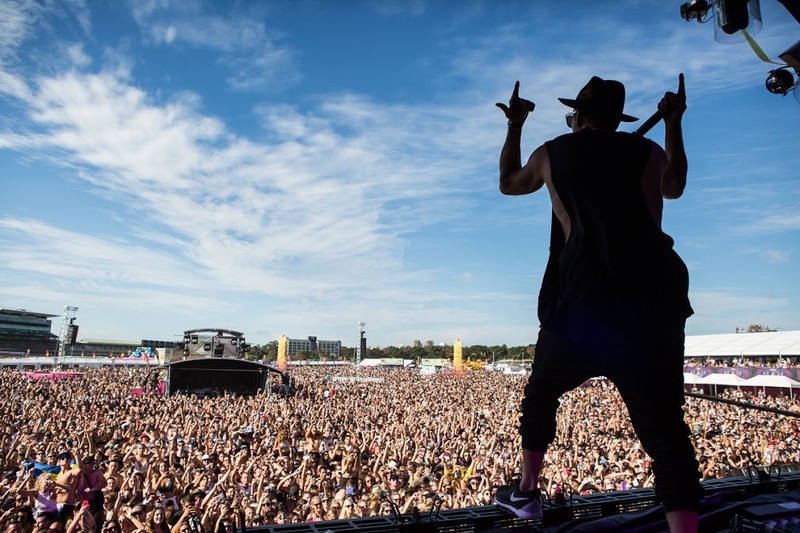 Despite the considerable critical acclaim of the 2015 festival, the last two years of ticket sales for the festival have under performed, meaning Future Music Festival will not be returning in 2016. Mushroom Group share the belief expressed by a number of promoters globally that the day of the large scale travelling festival in its current form is unfortunately numbered. The company will continue its focus on touring through its highly successful companies Frontier Touring, A Day On The Green and boutique music festival Sugar Mountain and the world’s largest under 18 music event Good Life. The Group are developing a new festival concept, which is planned for the same time period previously held by Future Music Festival. 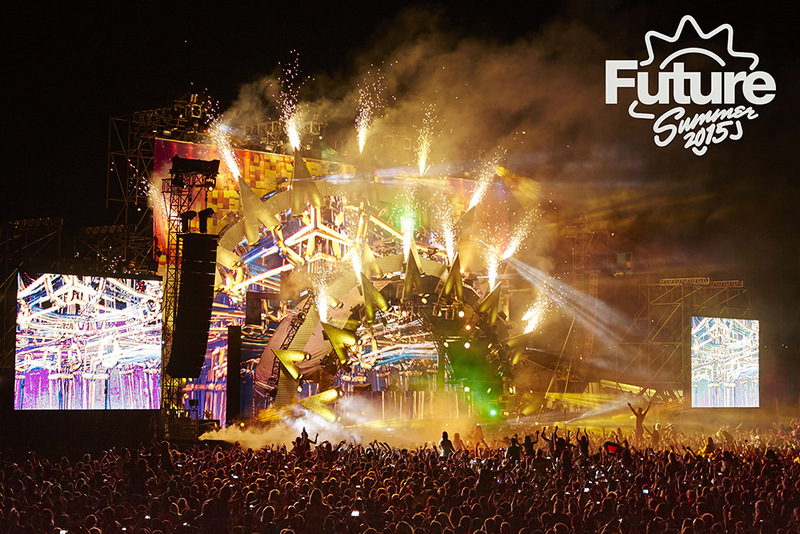 Mushroom Group Chairman Michael Gudinski said; “The decision to discontinue Future Music Festival was not made lightly. A point came though where it simply no longer made sense to continue. We believe in the festival industry in Australia and plan to announce an exciting new festival concept in the coming months.